advantage of the abundance of Fall. As we get ready for shorter and colder days, with dry air, we have gathered 5 tips that will help you "fall" into beautiful glowing skin! Colder weather is your cue to add more moisturizing products to your routine. No more of that bar of soap business—you need a gentle cleanser such as Ossetra's Gentle Facial Cleanser that hydrates instead, as well as our Ossetra Bodi ice-creme moisturizer for your entire body. Fall is the time to switch from lotion to cream! As the air becomes drier, your skin needs a thicker moisturizer. Creams provide a stronger oily barrier, which means they both reduce water loss from the outer layer of skin and provide hydration at the same time. 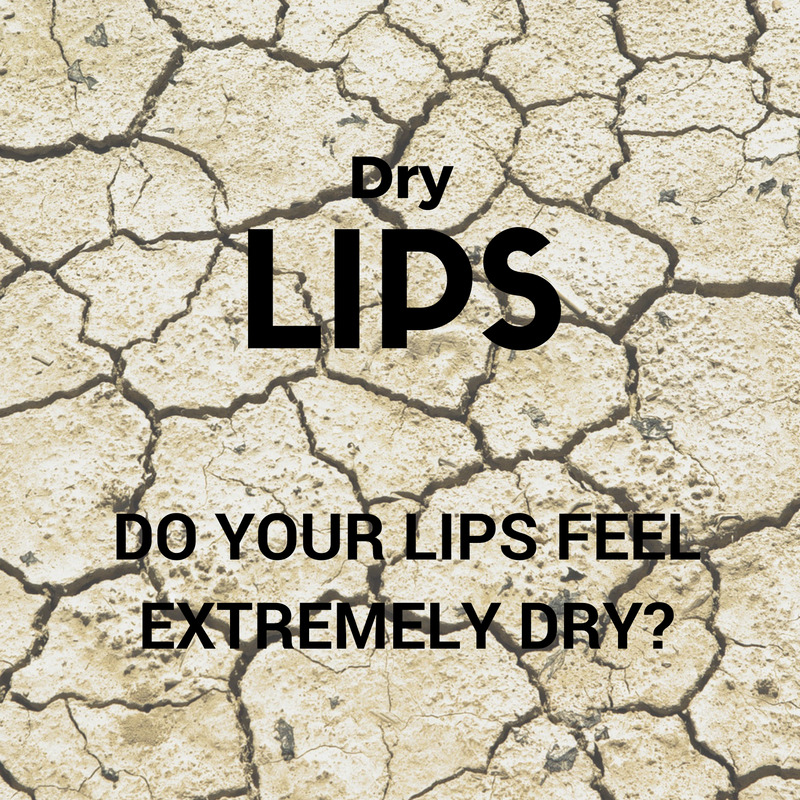 Do your lips feel extremely dry? Start moisturizing now to prevent dry, cracked lips this winter. Use a non-petroleum based lip balm for best results. Try Ossetra's natural Butter fly Kisses Lip Balm or our natural Lip Icing Serum for deeper penetration of high anti-oxidants and vitamin E.
Struggling with sun damage? Whether you've spent the past few months at the beach or not, you have sun damage—most likely in the form of sun spots and more visible signs of aging. Dr. Vyas, Phd Bio-chemist, recommends adding a lightening cream to your routine to repair and renew. "Ossetra’s all natural Blueberry Lightening Treatment Crème, will help with hyper-pigmentation, melasma, freckles, fine wrinkles and lines and dull, sullen skin," she explains. Your skin type can change with the change in seasons. Watch your skin as the weather turns cold to see if you need to change up your skin care products and switch them accordingly. This is the time where some with oily skin might notice their skin turns a bit normal, or those with normal skin might consider their skin is suddenly dry. Newer PostIt’s Cold. Look Hot...Naturally! !